Welcome to the world of MEMOTECH MTX computing. 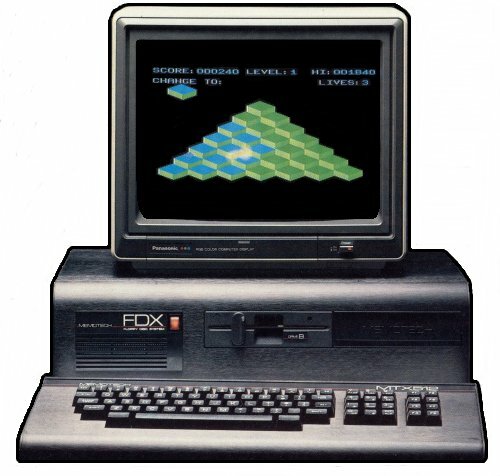 This website was produced to help rekindle memories for those people who used to have an MTX and a reference for the newer generation of what was arguabily the most exciting time for home computing. During this time there were lots of different formats to choose from, the MTX being a lesser known but very capable home micro. In its time the MTX could be upgraded (if you had the money!) into a full business system capable of running the then standard CP/M operating system, How things have changed! UPDATE! Check out the latest on the MTX emulation scene.